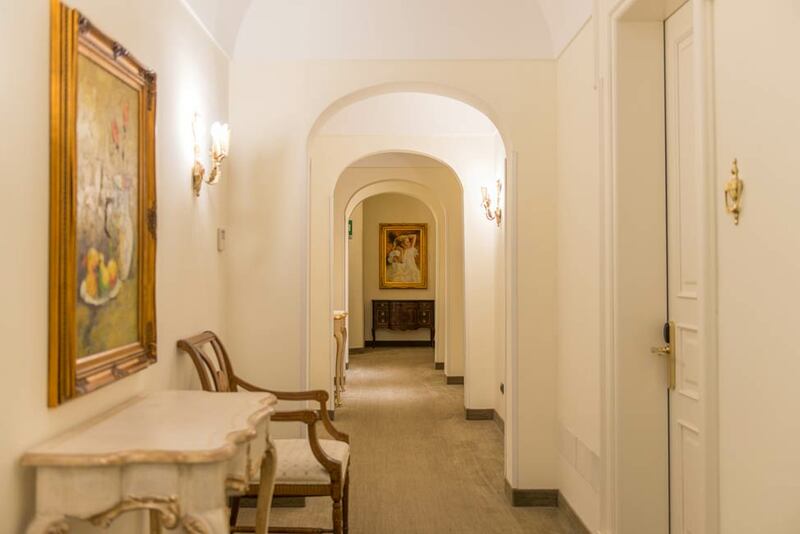 At the Grand Hotel Lecce we designed small comfort able to improve your holiday experience and to make your stay pleasant in every moment. 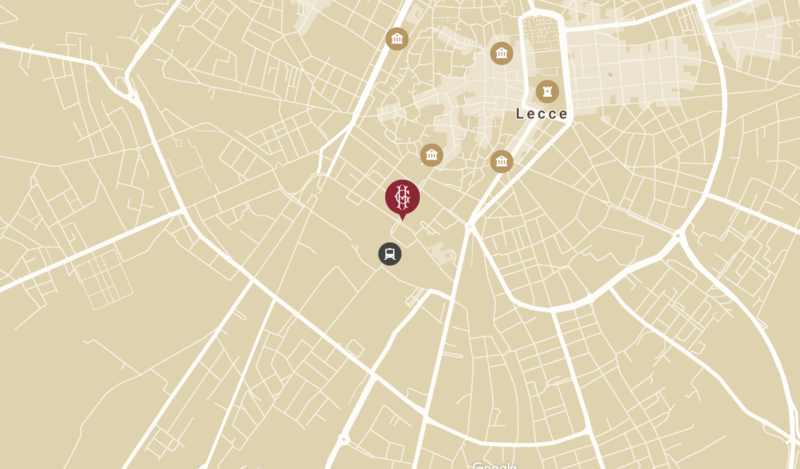 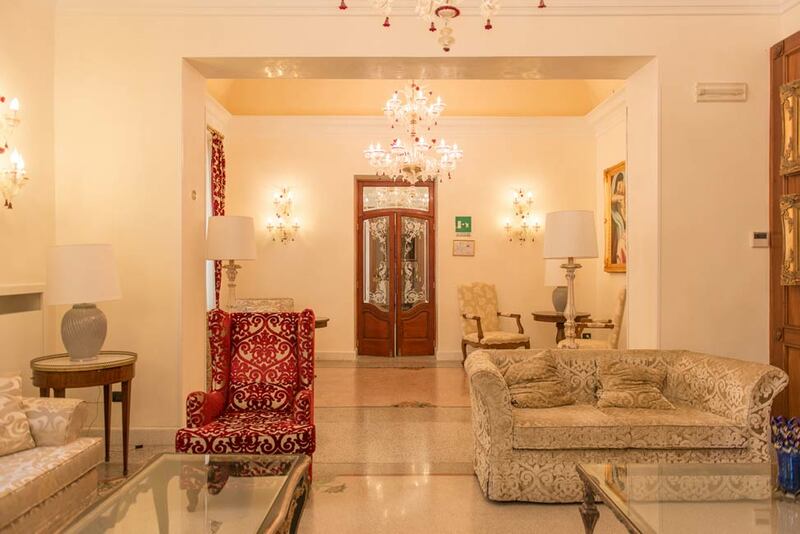 If for example you arrive by car, you can park in the private parking of our hotel in Lecce: please ask for availability while booking, upon your arrival you will have a car park reserved for a small daily fee. 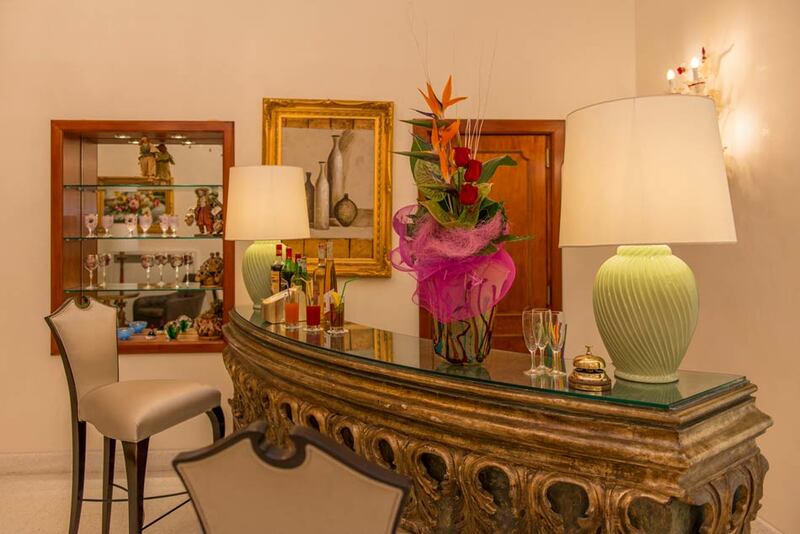 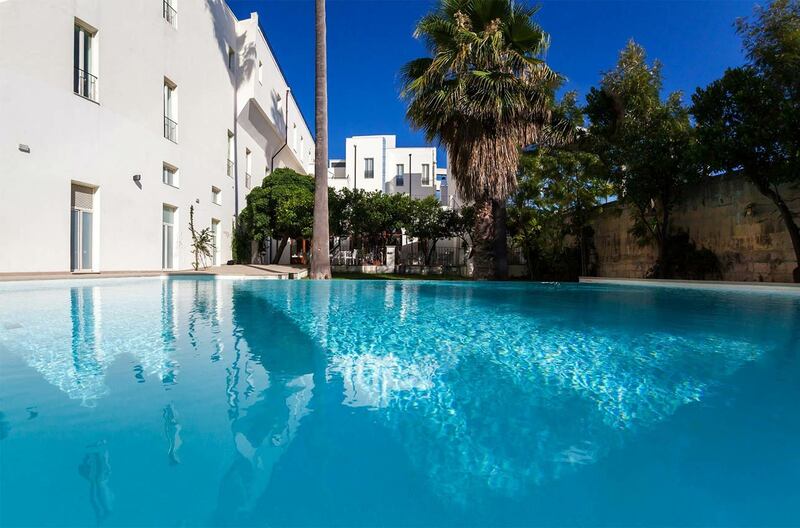 In the hotel you will find a small outdoor swimming pool for moments of fresh relaxation, concierge and bar always open, 24 hours, and free Wi-Fi connection in public areas and in the room: ask for the password and you can connect from your mobile device wherever you are at any time. 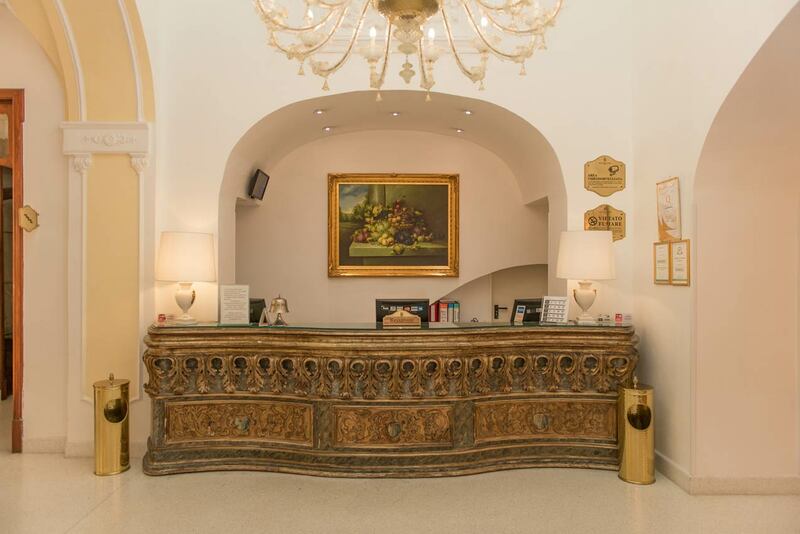 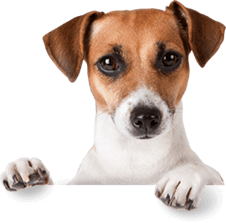 And if you have a small or medium size pet contact us at time of booking and take it with you on holiday: pets are allowed in the hotel, with a small additional cost.